There are many accessories that can be added to a mountain bike for the serious mountain bikers. These accessories help the bikers to ride longer, faster, aggressive and harder trails more safely. The accessories range in prices depending on the quality. For those who want to splurge, there are accessories for them while those who are on a budget or beginners just trying out mountain biking, there are also affordable accessories available for them. For instance, a basic helmet will cost about $20 while a more advanced one will go for up to $300. 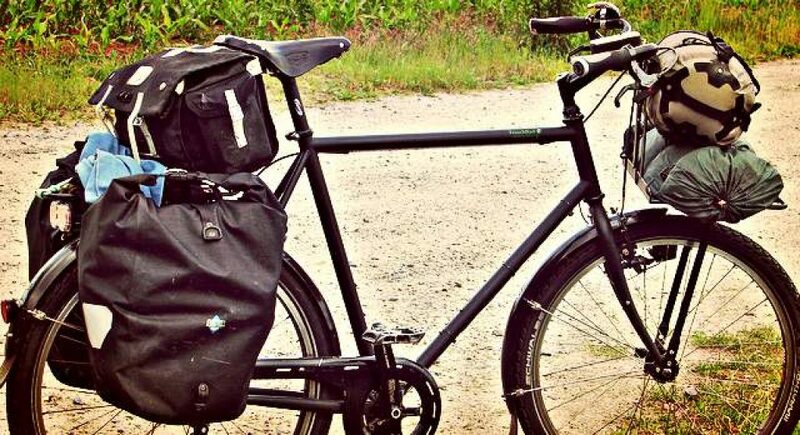 A bike carrying device for your car or a truck bed bike rack will also add to the cost. When shopping for lights it is recommended to get the lights that last for long. The lights should also have adjustable brightness levels so they can meet the needs of the biker. Having a waterproof light will be advantageous for the days when it pours. 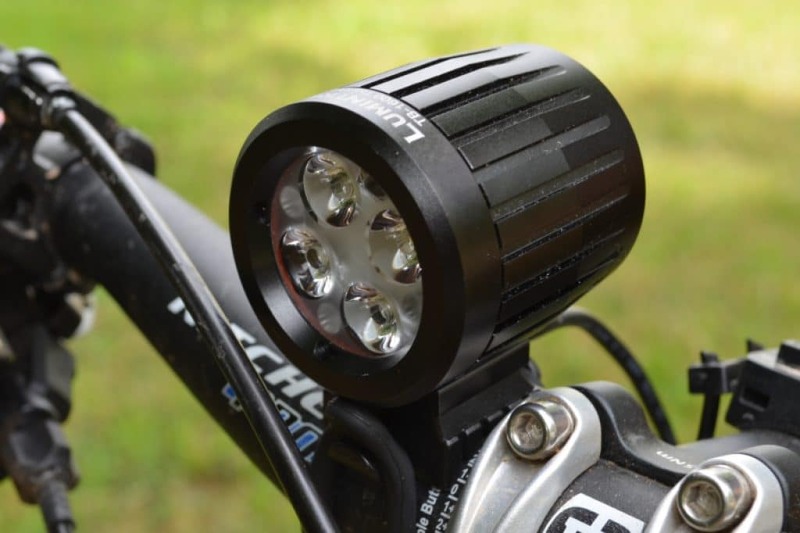 A good mountain bike light is also one that is easily rechargeable and even removable. The light intensity should be enough to enable the biker to see in very dark conditions which might be prevalent in the mountains and forests. For bikers that do not ride for long, a water bottle that fixes on the frame of the bike will suffice. However, for the serious bikers that ride for long, a hydration backpack will be required. A hydration pack fits on the back and can carry upwards of 2 liters of water depending on the size. The pack has a hose that comes to the mouth so that the biker never has to stop to take water. Mountain biking is a serious sport and can be dangerous if not carried out with caution. Proper clothing for mountain biking is required to keep the biker warm and protected. The clothing should pad to protect the biker in case they fall. 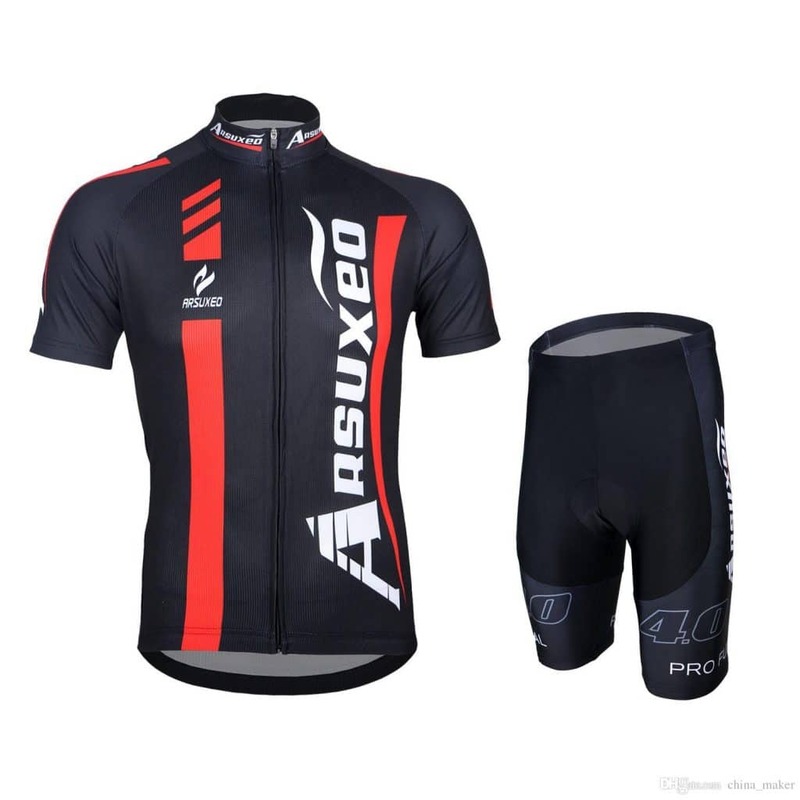 For a serious biker the clothing required will include; biking shorts, jerseys, biking gloves, waterproof ponchos, moisture wicking socks, polarized sunglasses preferably with removable lenses of different colors and balaclavas. 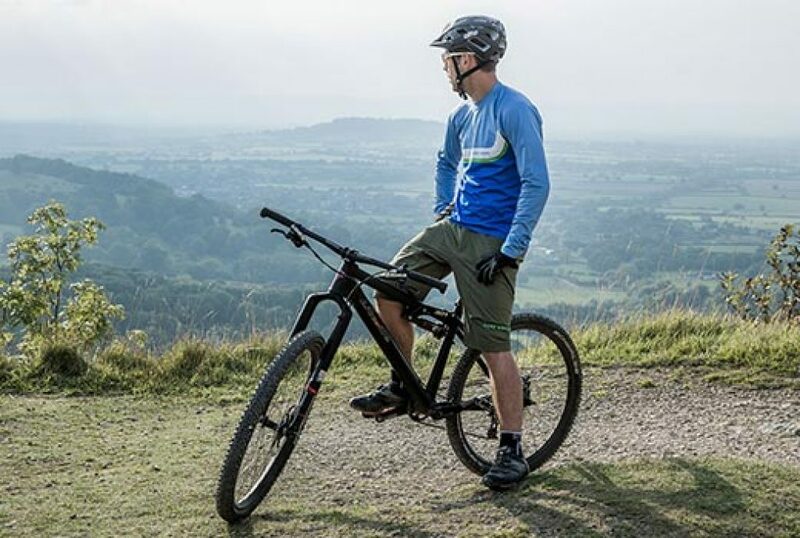 Mountain biking is an adventurous sport which means the biker is always riding in new territory. It is possible for bikers to easily get lost in new trails especially when there is no guide getting them through. Navigation accessories make it easy for the biker to get their way around the trails. 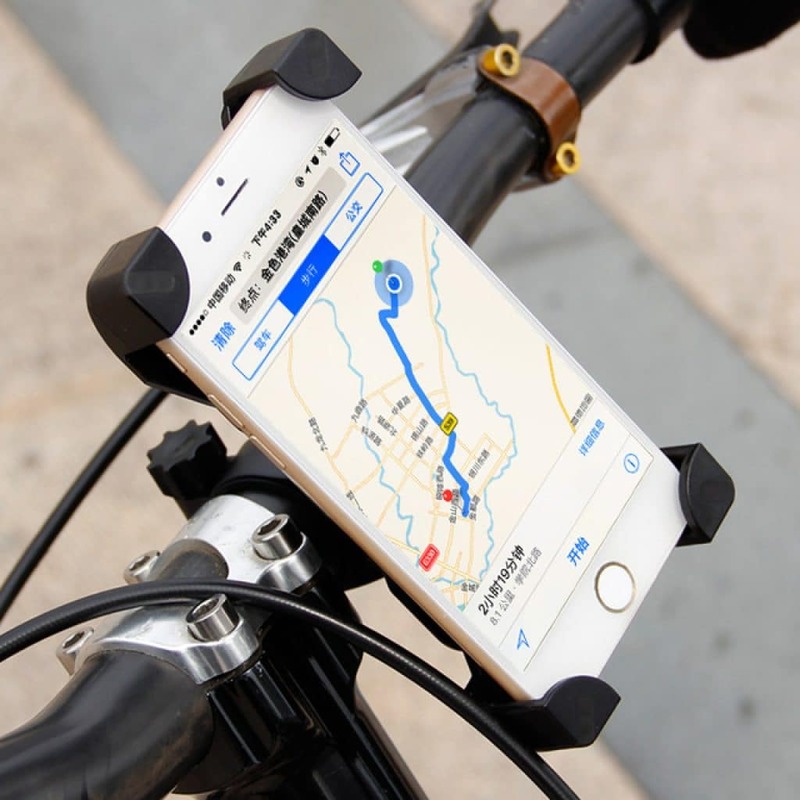 Some of these accessories include; cycling GPS, waterproof map case, map apps for their phones, and many others. Survival gadgets are important because they make it easy for the biker to survive in the forest or mountain if they have to camp or wait for rescue when there is an issue. Some survival gadgets to have included multi-tools that can serve many different purposes and self-defense tools. Safety while mountain biking is of uttermost importance. There is so much that can go wrong while riding so the biker should always be protected. They should therefore always have a helmet, knee and elbow pads, shin guards, riding gloves, and eye protection sunglasses. With all these and more accessories, bikers can stay safe even in new territories. 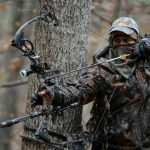 Get the most out of your hunting equipment: Trail cameras for home security?